The services that S&K can provide are not limited to indoor residential plumbing repair. We can handle all applications for industrial, commercial and residential. 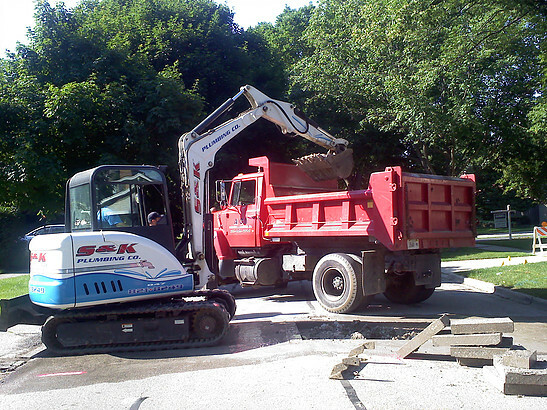 Indoor, outdoor and underground work is all covered by all our professional work crews. We’ve provided solutions for molding furnace cooling systems, factory drainage and home remodeling and much more! Feel free to look around our services pages for details, descriptions and images of work we have done and services/products we provide. And don’t hesitate to call with any questions!